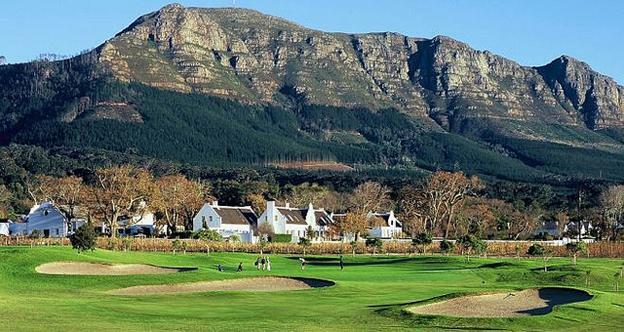 Visitors to the Cape Town area of South Africa have a wealth of possibilities to enjoy, from guided safaris to a night out at the casino playing blackjack to a day trip to the Constantia Valley, home of vineyards that produce some of the world’s finest wines. Cape Town also offers up easy access to stunning beaches and beautiful mountains, with sandboarding, surfing, bungi jumping, and abseiling just a few of the more adventure some activities available. For those looking for a more peaceful and tasty way to spend the day, a trip to the Constantia Valley is the perfect recipe for many. 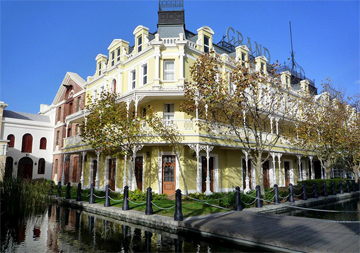 Located in the centre of Cape Town’s peninsula, the area is the oldest wine-making region in the southern hemisphere. Seven primary wine makers call the area home, including Groot Constantia, Klein Constantia, Buitenverwachting, Constantia Uitsig, Steenberg, Constantia Glen, and Eagles Nest. Visitors can not only tour vineyards and sample and buy wine but also enjoy a sedate, relaxed countryside, with available activities such as poker texas holdem, golf, hiking, and horseback riding. If you’re instead looking to spice things up a bit with a night out at the casino, several casinos call Cape Town home such as Caledon Casino and Spa, Grand West Casino, Garden Route Casino, and Casino Mykonos. South Africa legalized casinos and other gambling venues in the 1990s so there’s plenty of options for those looking to play casino games. Slot machines are the most common but you’ll also find other common games such as roulette, craps, and poker as well as other gambling options like bingo, lotto, and horse racing. As is the case in many other countries around the world, tourism and gambling go hand in hand in South Africa. Many of the larger casinos also offer hotels with lavish and luxurious accommodations, giving guests the chance to not just gamble but also enjoy fine dining at restaurants, shopping, golf, and concerts and other entertainment options. Joanna Roggers the author of “The Varied Tastes of South Africa” has recently moved into Cape Town after a successful career as a model in the US. She loves writing and travelling around South Africa.